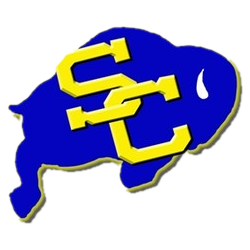 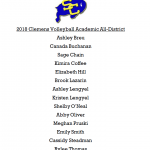 Girls Varsity Volleyball · Nov 9 Volleyball Academic All-District – Great job Buffs! 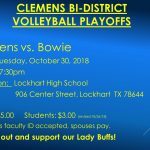 Girls Varsity Volleyball · Oct 25 Volleyball Bi-District Playoff Information! 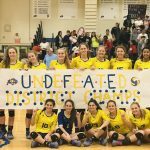 Girls Varsity Volleyball · Oct 24 2018 District Champions!!! 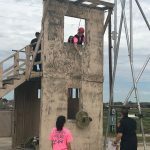 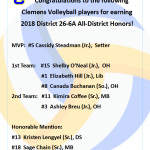 Congrats, Lady Buffs! 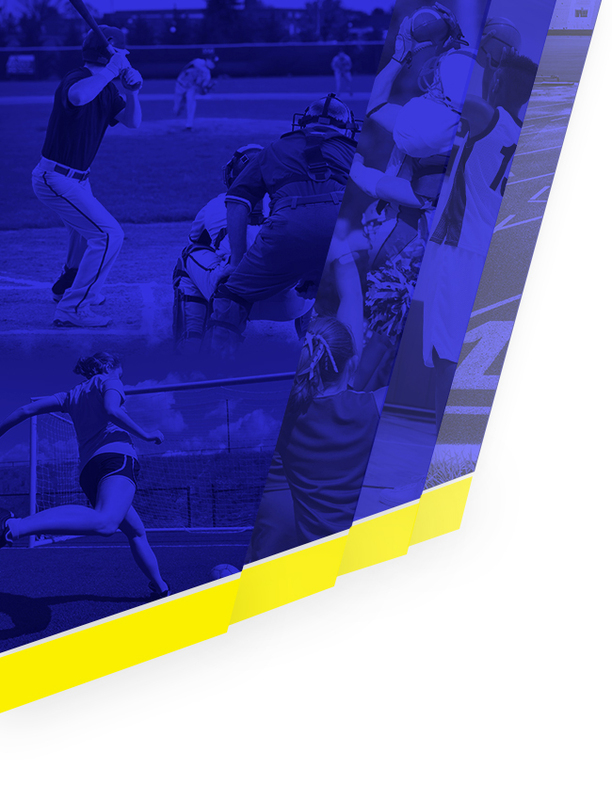 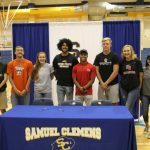 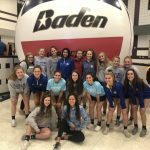 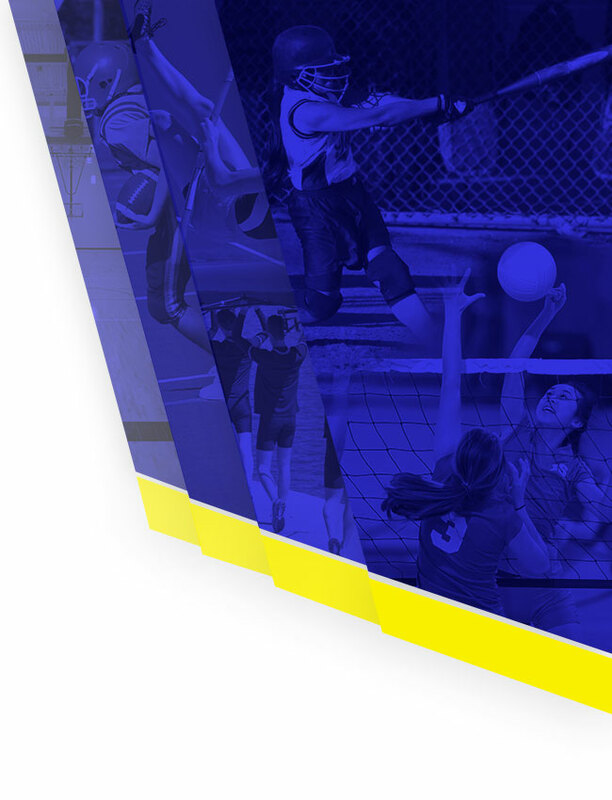 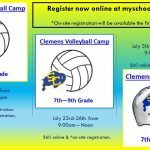 Girls Varsity Volleyball · Aug 9 Clemens Volleyball is competing in the Nation’s Largest High School Volleyball Tournament!